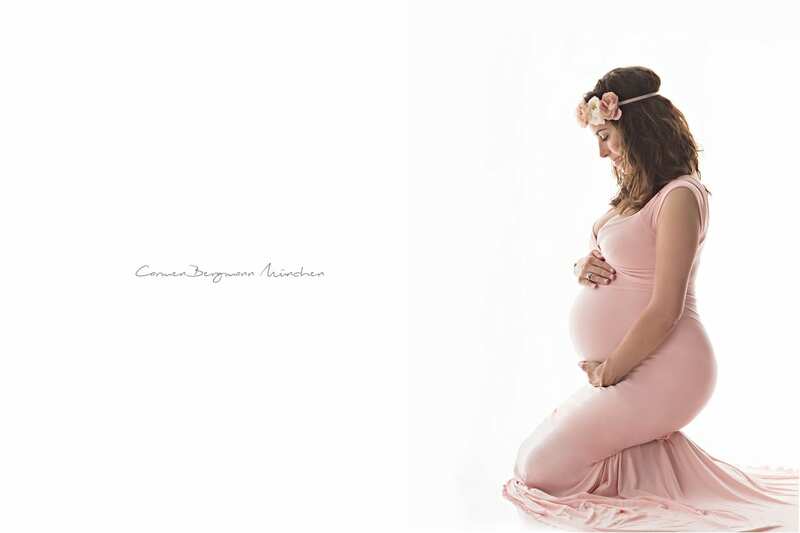 Carmen is the photographer of choice for pregnancy photography in München. Her empathy will let all your feelings express themselves and your baby belly will be surrounded by your entire love and affection. 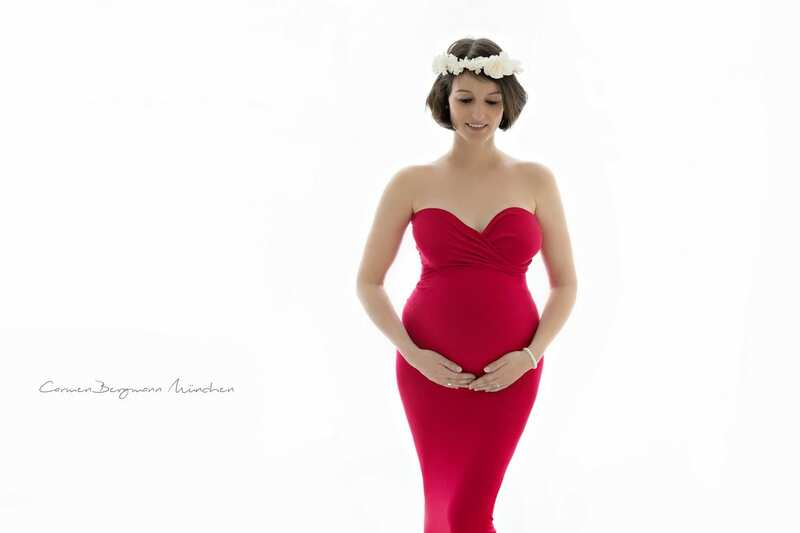 Pregnancy is a time to treasure and a picture captures shapes and feeling because pregnancy is not only about baby belly . It is as well a lot about love and hope and a new life.